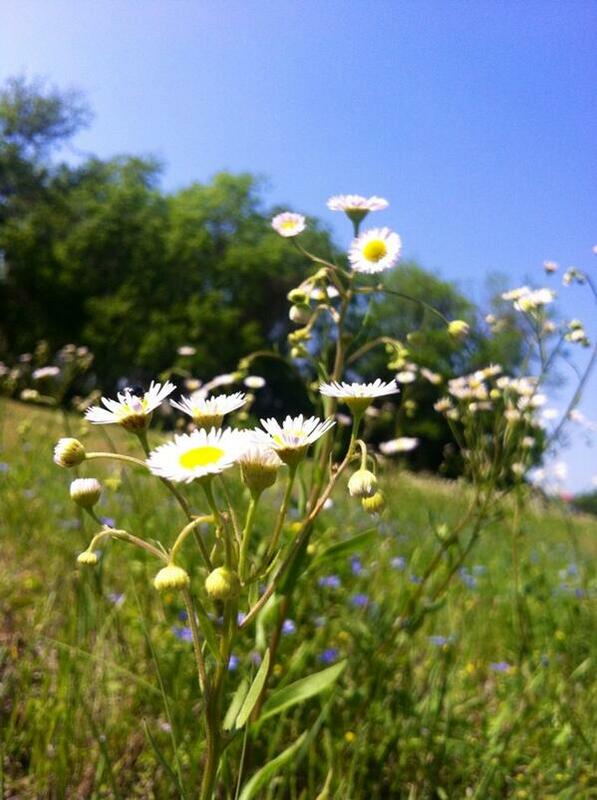 First of all, I’d like to wish everyone a delightful and wonderful Earth day. I know it is rather late to wish someone a happy holiday, but every day is a good day to celebrate our beautiful planet. 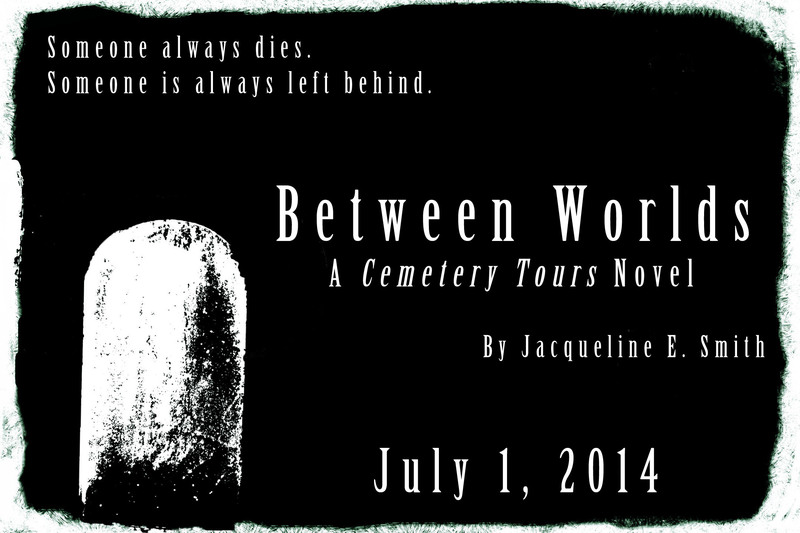 Secondly, the ISBN for the sequel have been assigned, both for the paperback and the eBook, so it is with great pride and excitement that I announce that BETWEEN WORLDS, the sequel to Cemetery Tours, will be available on July 1, 2014! Just so everyone knows, yes, I designed that. Yes, I know I’m not a good graphic designer, but it’s the best I can do until my real graphic designer finishes the cover. 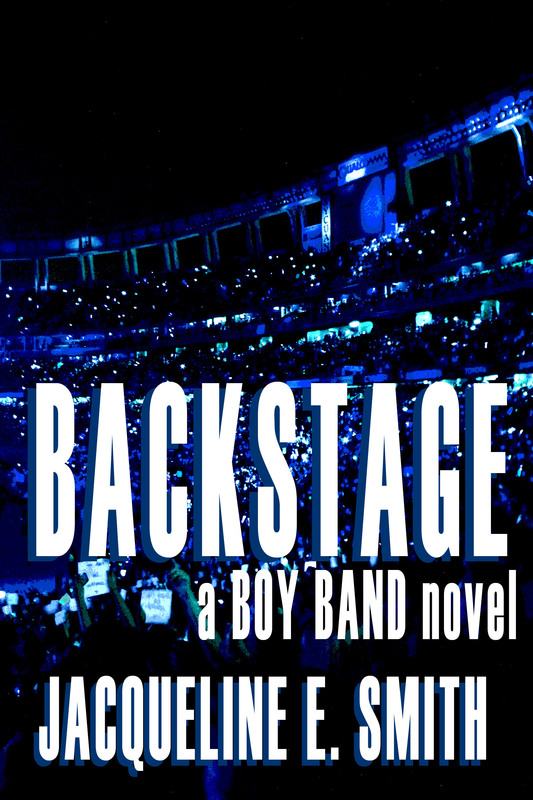 Anyway, I am very excited to finally be able to share this with you annnnnd I’m really hoping that people enjoy it as much as the first one!